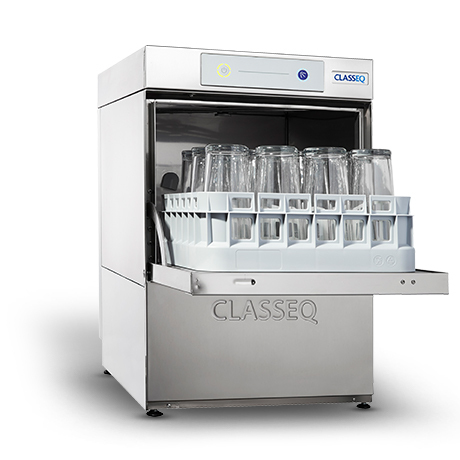 ﻿If you have arrived at this page it means the Classeq machine you are looking for has been discontinued. 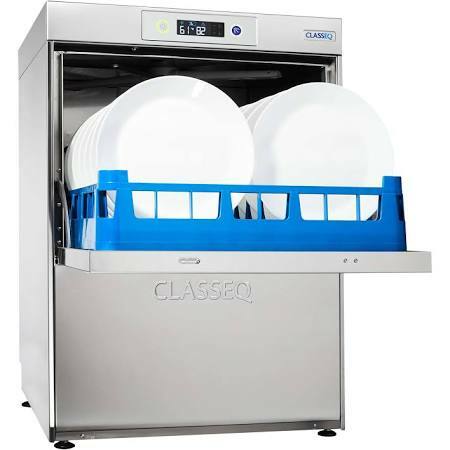 Please see the list below for the product that has superseded it. 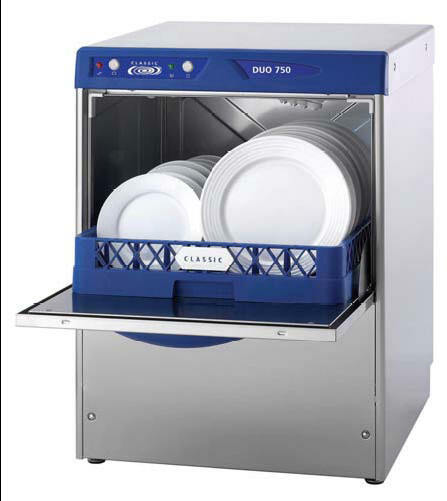 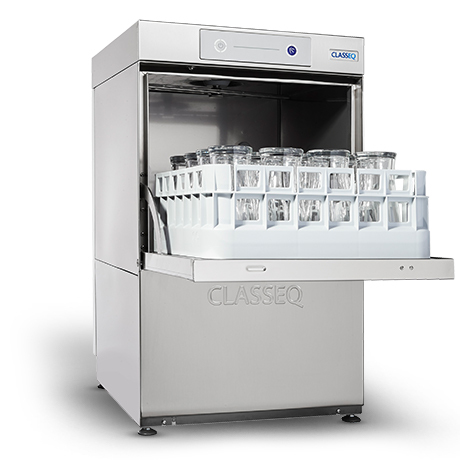 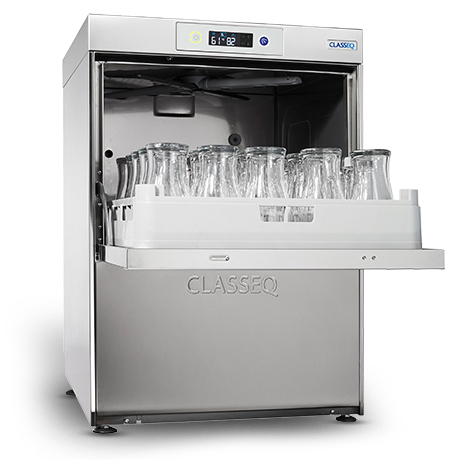 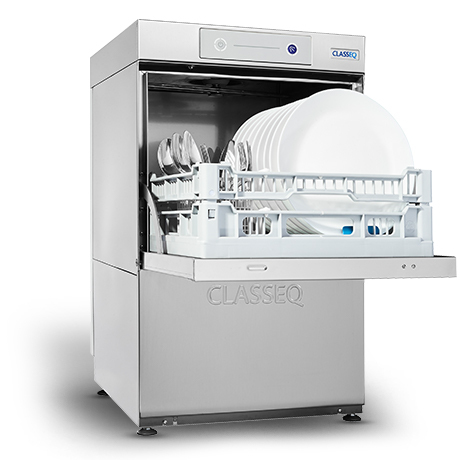 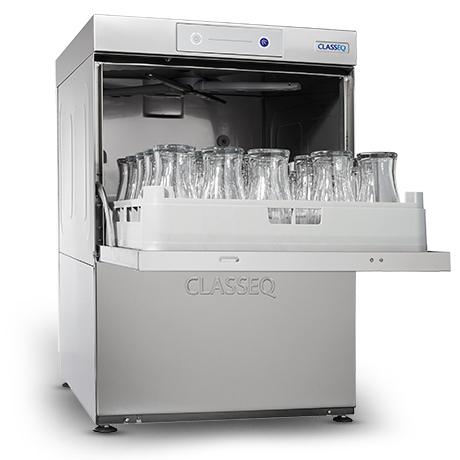 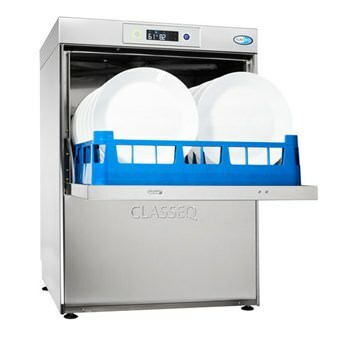 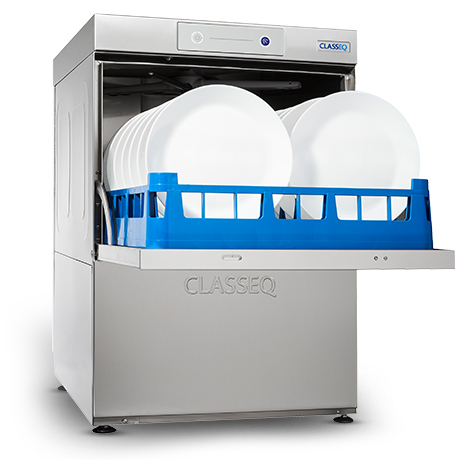 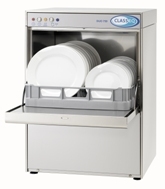 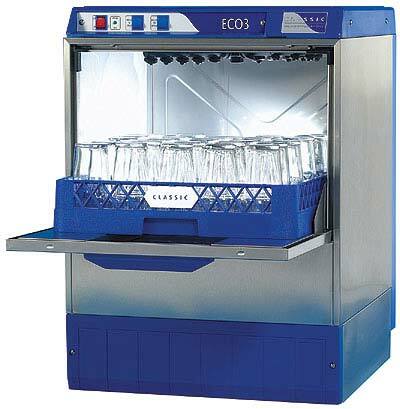 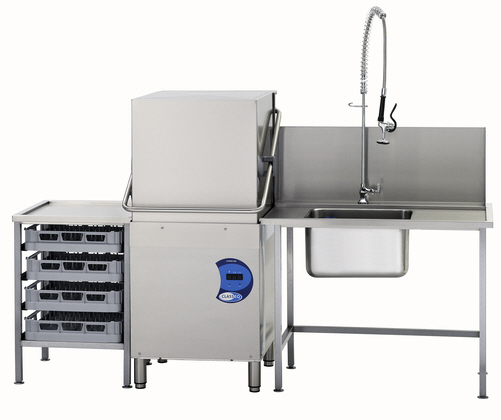 Alternatively use the links above to search our Glasswasher and Dishwasher's for the full range.